The Mechanical Engineering Department is one of the youngest departments of Contai Polytechnic, established in the year of 2010. Contai Polytechnic Mechanical Engineering Department has been providing excellent learning opportunities for diploma students, it has intake capacity of 60 students, right now we have 64 students in first year class, 69 students in second year class and 60 students in third year class .Mechanical Engineering remains at the core of all advancements in Engineering & Technology. The department is well developed with infrastructures & laboratories as per the AICTE norms. The dept. is enriched with highly qualified faculty members and technical staff. Regular industrial visits & trainings are organized. Personal attention is given to each student through tutor-guardian relationship. Students of Mechanical Engineering always remain at the forefront of all activities in the institute. 1. Mr. Debasish Patra Diploma in Mechanical Engg. Lab Asst. We have well Equipped Laboratories of Thermal Engineering, Fluid Mechanics, Automobile, Strength of Materials, Heat Transfer, Refrigeration & Air Conditioning, Work shop. Our major aim is to make student industry ready by giving more practical applications of the theory they study during their diploma course. I am very proud of what our faculty, students, technical and supporting staff have accomplished in this great Department, with in very short time. Mechanical Engineers are central to any successful economy with an ever increasing demand for higher level qualification particularly in India. 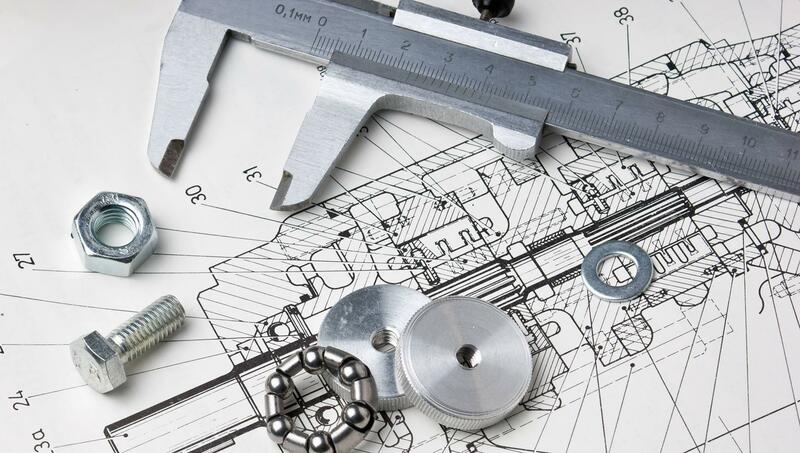 Mechanical Engineering envisages the development, design, manufacturing and maintenance of machinery. The present age demands Mechanical Engineering specialists who have the capacity of adaptability and creativity in the new technical areas. Mechanical Engineers should have knowledge not only in their own specialized fields but also in wide interdisciplinary fields. The massage I want to give all of my students is “NEVER DOUBT YOUR SELF”. You have more strength than you believe, there is more potential than we could ever imagine. Don’t be afraid of failure. Failure doesn’t mean you have achieved nothing, it does mean you have learnt something. Believe in yourself despite of setbacks. And finally respect your life. Remember that we get life once but if we live it well, once is enough.